The compact 8320A Smart Active Monitor (SAM™) is today\'s most advanced and flexible monitoring solution. 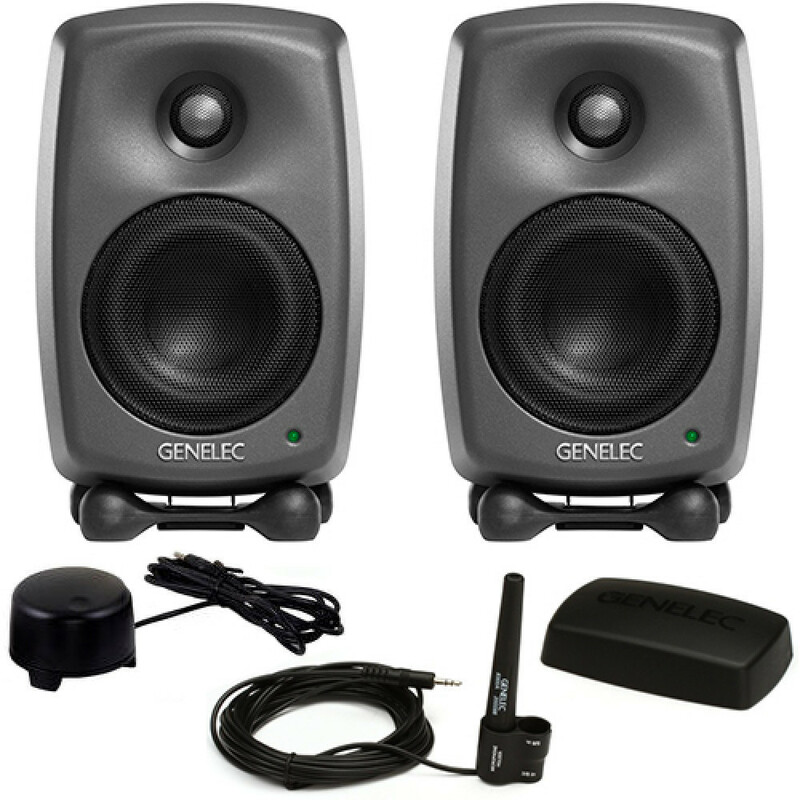 The 8320A extends Genelec SAM system offering to a very wide range of facilities. A new and highly intuitive Genelec Loudspeaker Manager (GLM™ 2.0) control network and software allows adjustments of all aspects of monitor settings and full system control. Genelec AutoCal™ allows to automatically align every monitor for level, timing, and equalisation of room response anomalies. 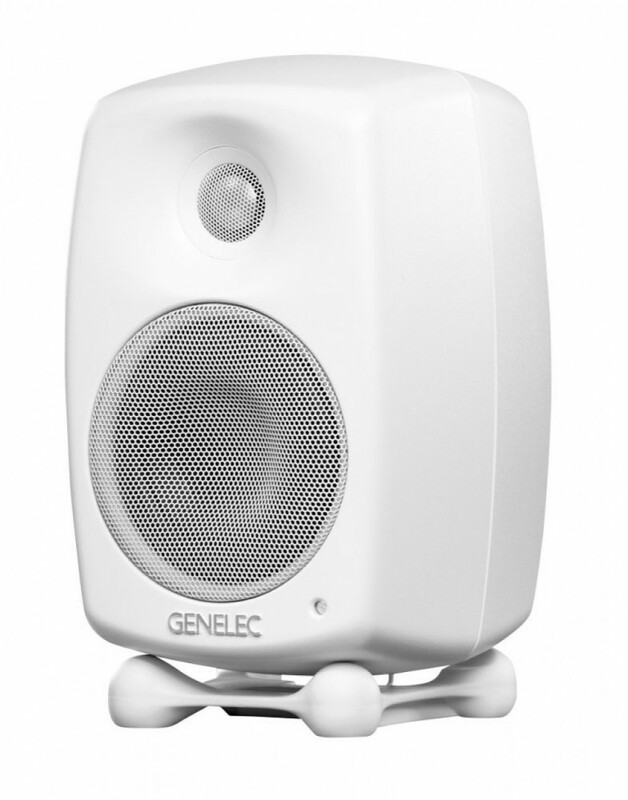 The 8320A features Genelec MDE™ and DCW™ technologies, a flow optimized reflex port and very neutral frequency response.